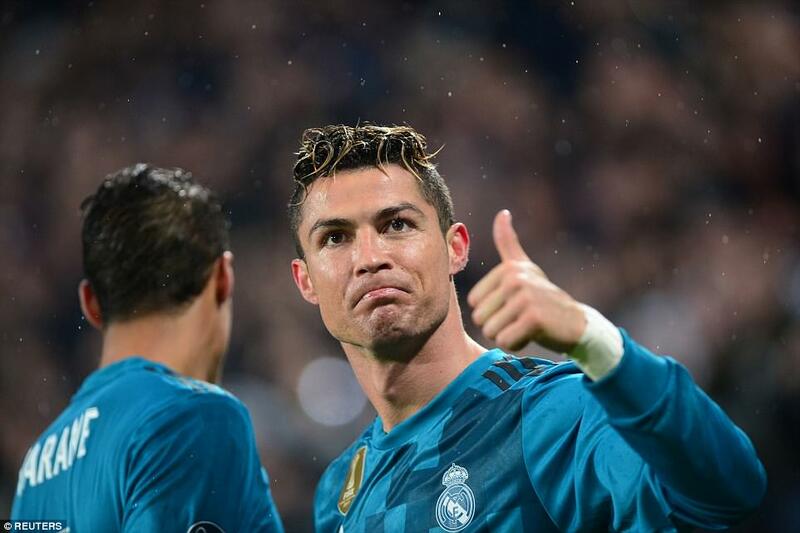 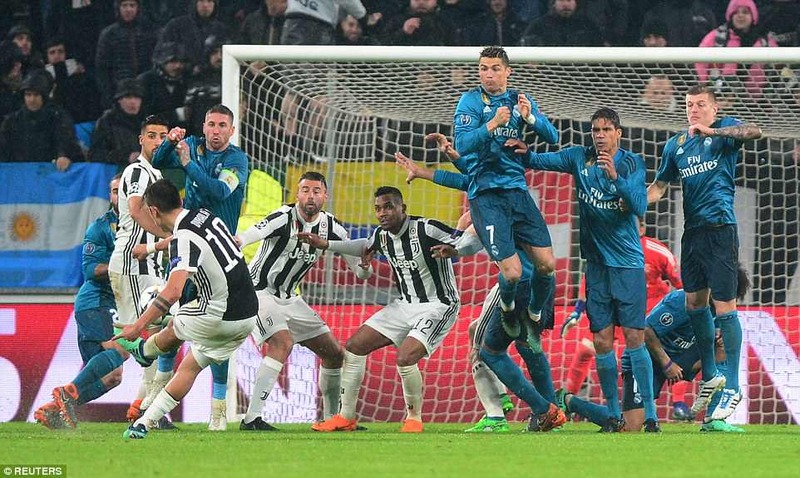 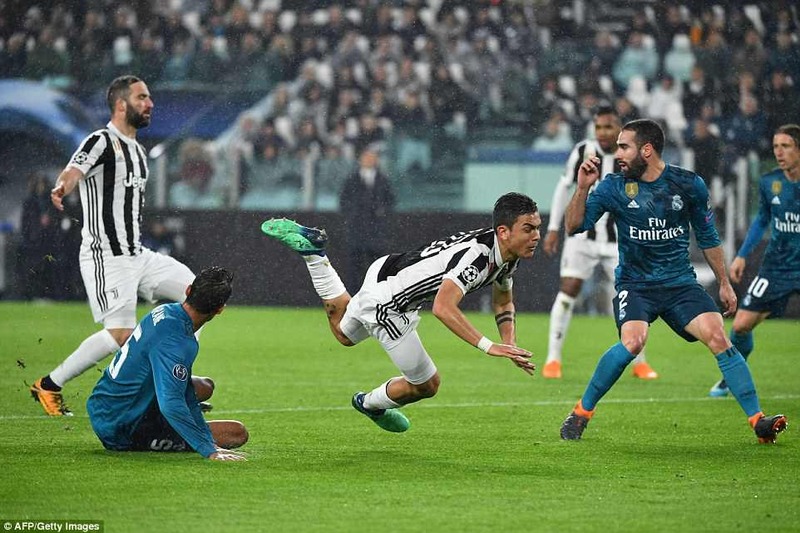 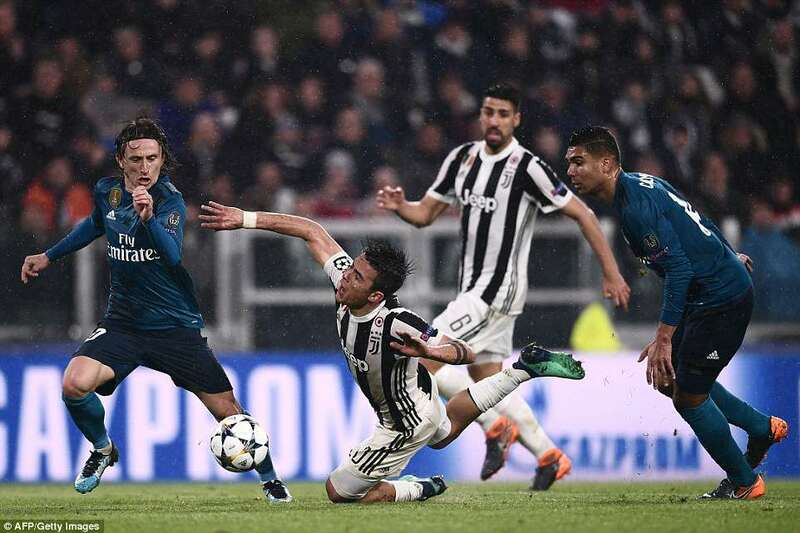 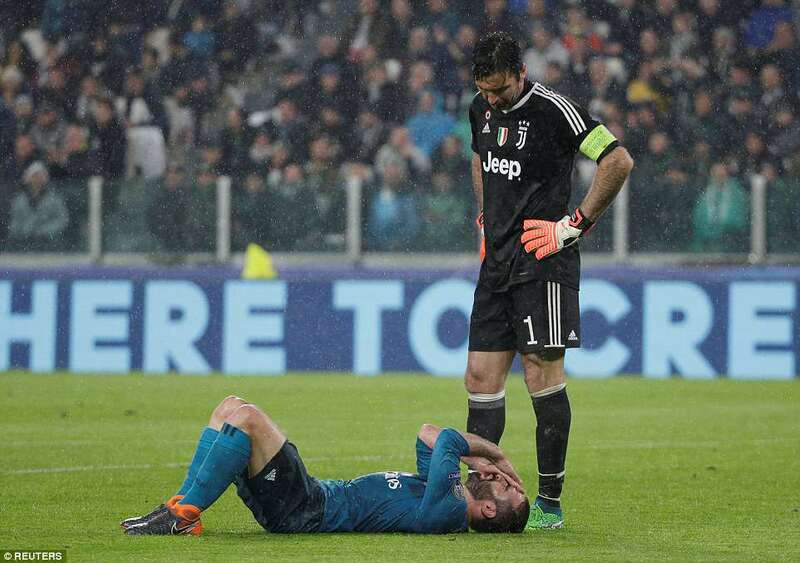 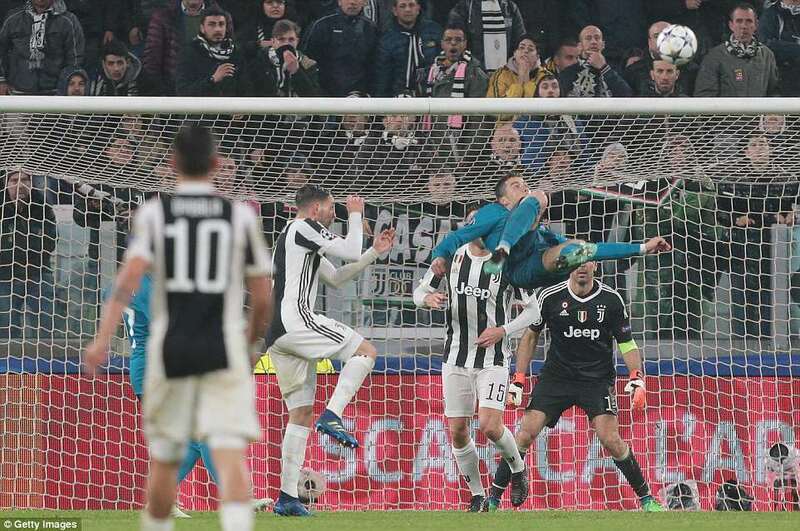 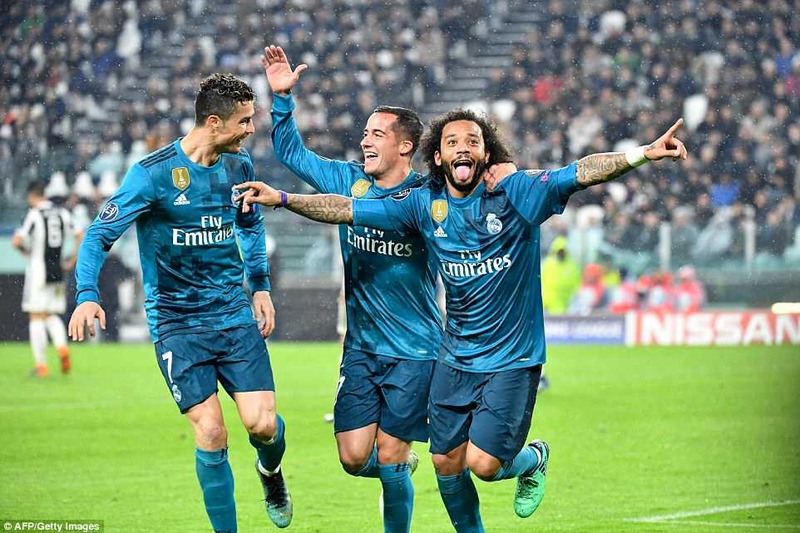 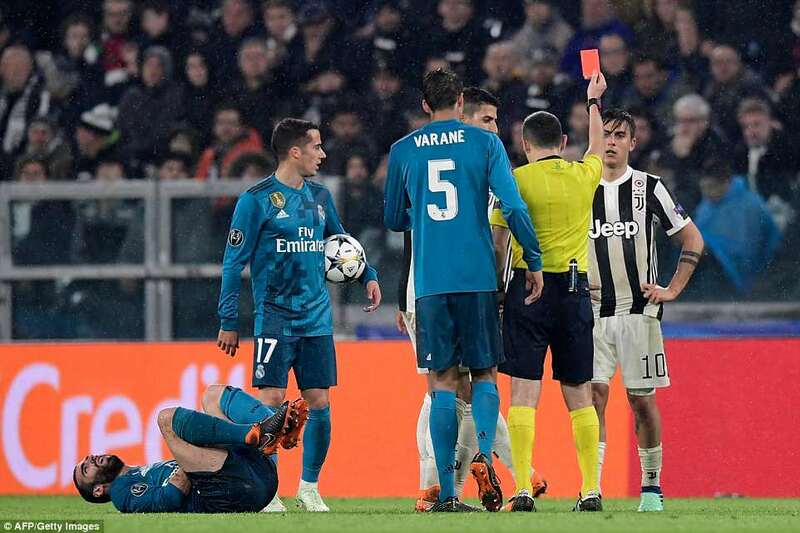 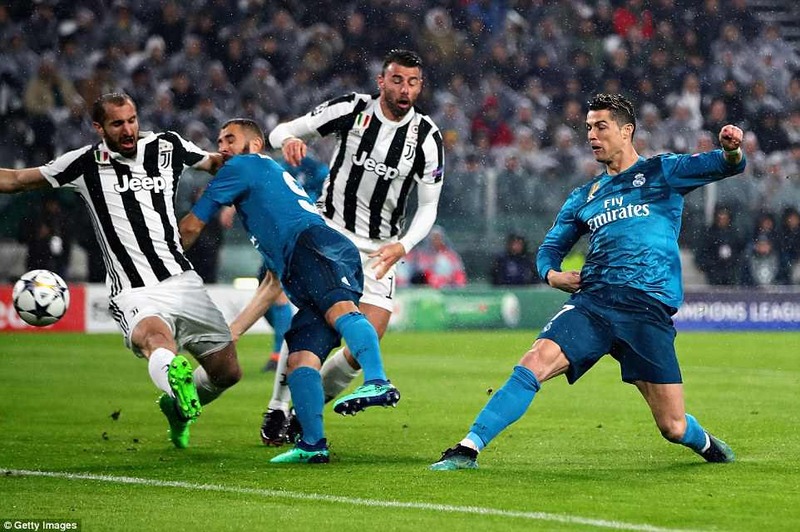 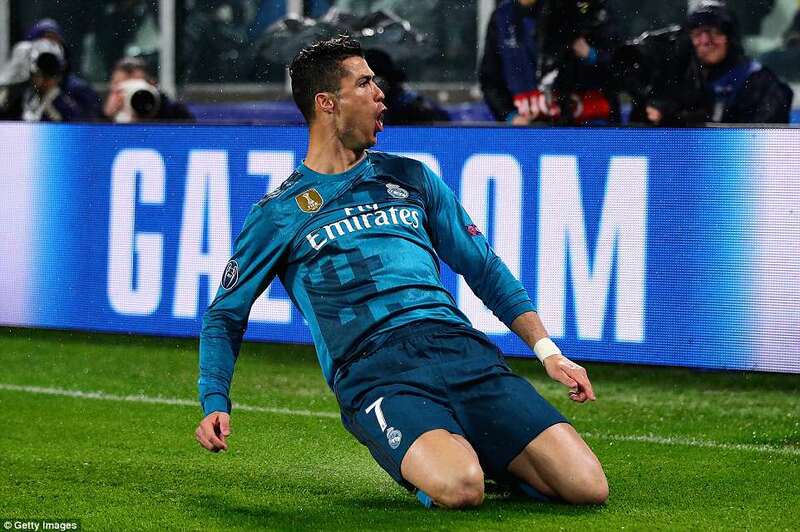 Cristiano Ronaldo took the Champions League quarter-final by the scruff of the neck after his double, including a stunning overhead kick, helped Real Madrid down Juventus 3-0 in the first leg in Turin. 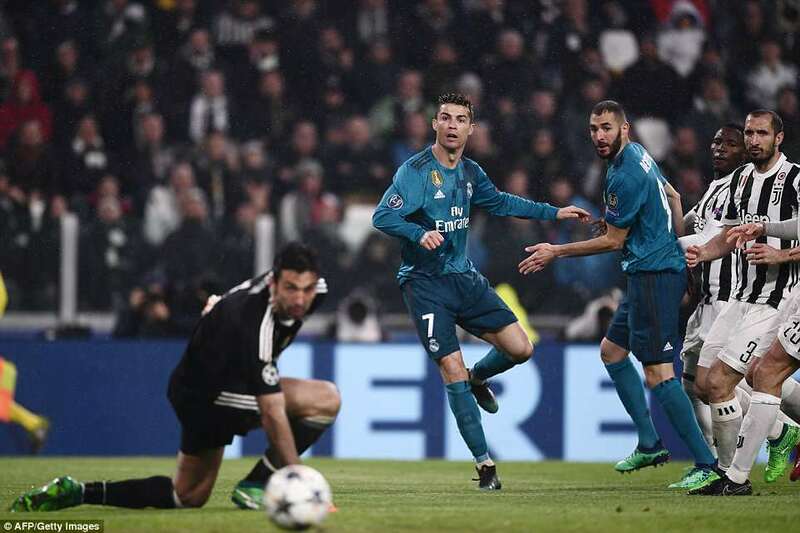 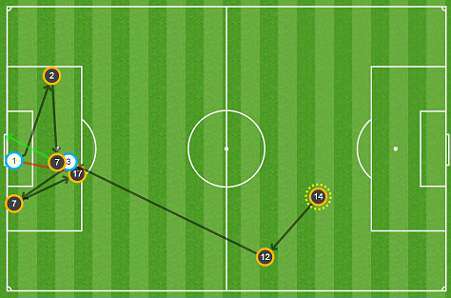 Ronaldo opened the scoring after just three minutes, poking home a squared ball from close range to give the visitors the lead. 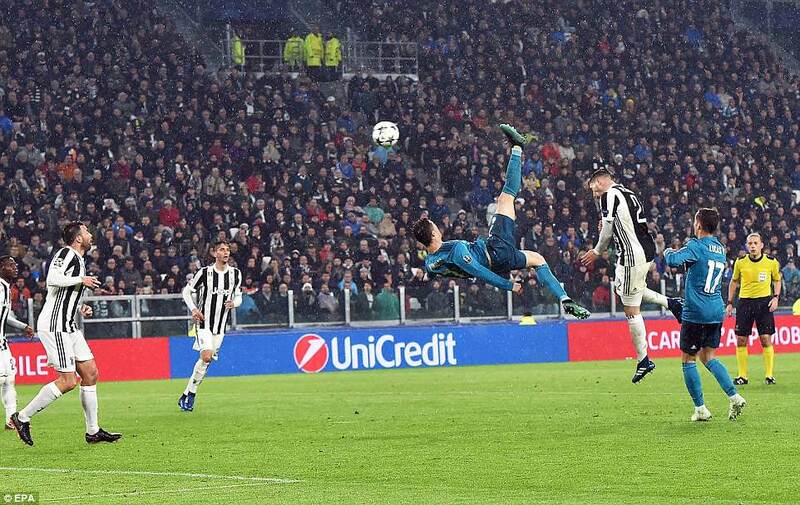 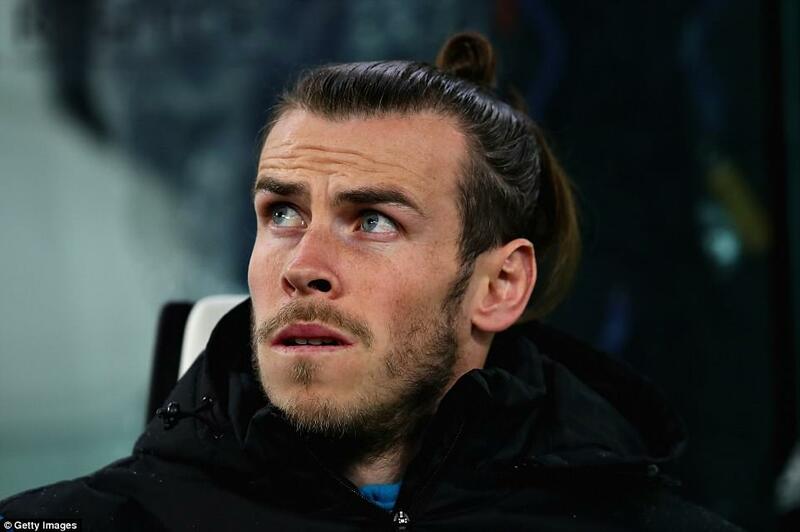 He then doubled the advantage with an incredible bicycle kick, one which will go down as one of the great Champions League goals, to give the visitors a two-goal cushion. 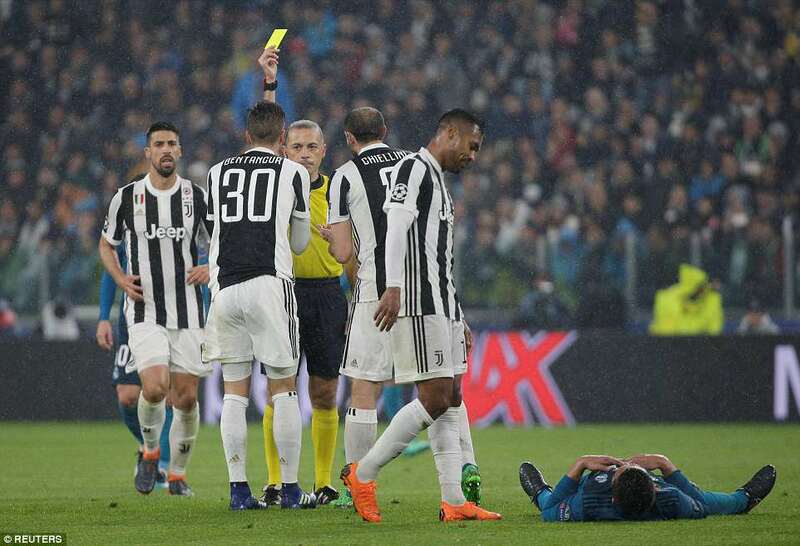 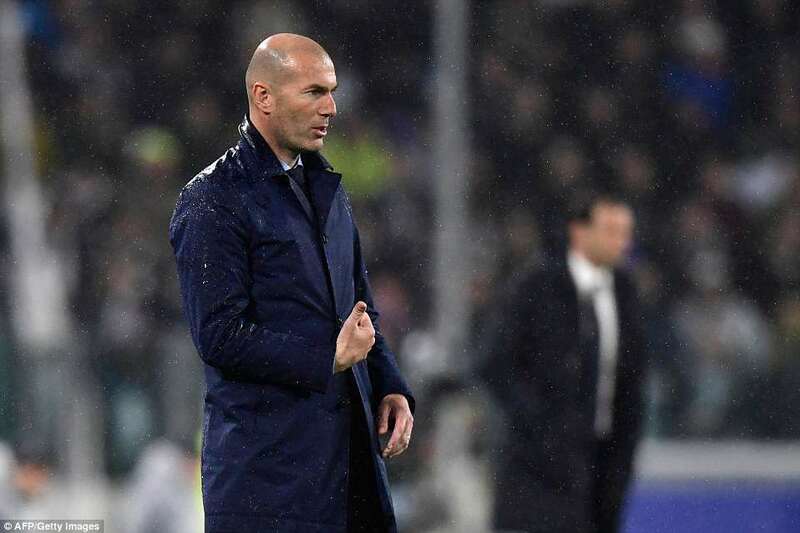 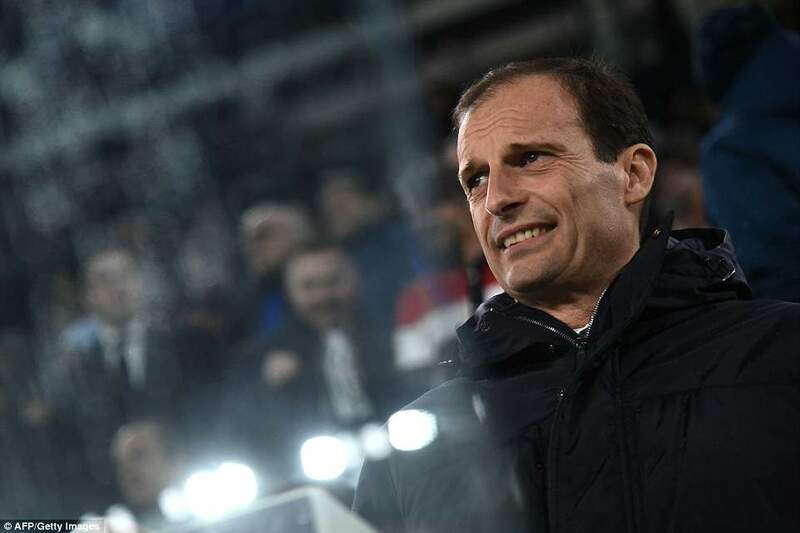 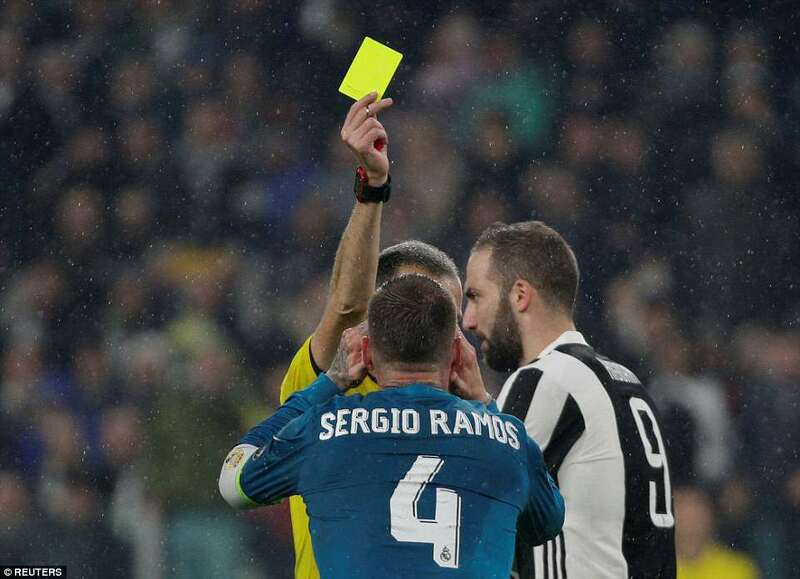 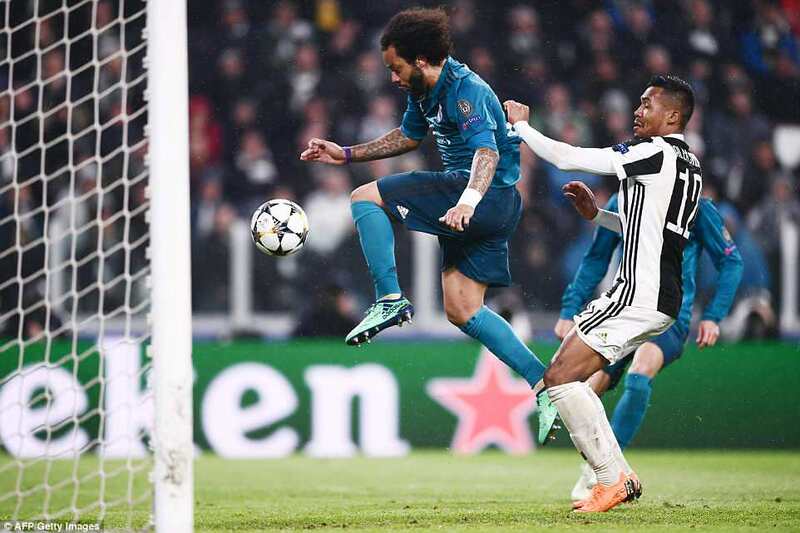 Marcelo then got in on the act, combining with that man Ronaldo to almost walk the ball into the net after Paulo Dybala‘s sending off had depleted the beleaguered hosts.